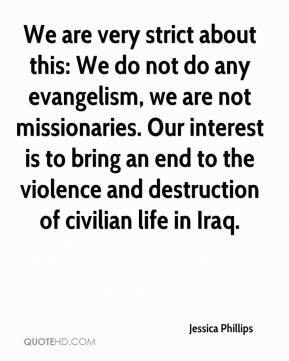 We are very strict about this: We do not do any evangelism, we are not missionaries. Our interest is to bring an end to the violence and destruction of civilian life in Iraq. We are not aware of any contact made with those who are holding our four team members. 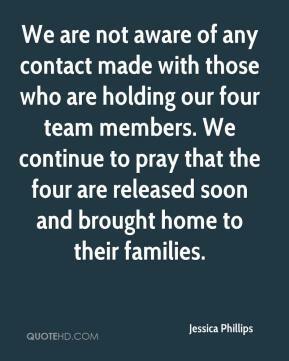 We continue to pray that the four are released soon and brought home to their families. 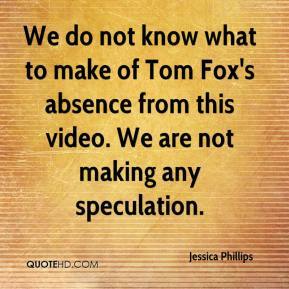 We do not know what to make of Tom Fox's absence from this video. We are not making any speculation.